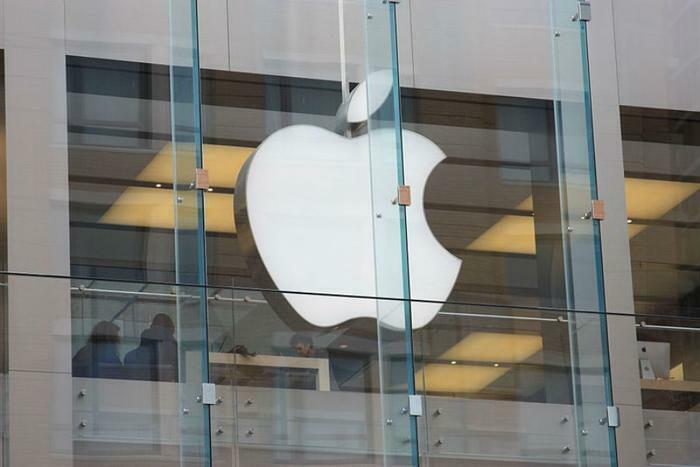 Competition continues to heat up in entertainment media with Apple’s expected announcement next week that it is launching a video streaming service. The company has an event scheduled for March 25 at the Steve Jobs Theater in Cupertino, Calif., and it has done nothing to temper expectations. The tagline on the event announcement was “It’s show time” and featured a film-inspired countdown. While it’s not clear what programming will be available, it is known that Netflix content will be absent. Netflix CEO Reed Hastings has confirmed that Netflix won’t participate in Apple’s venture, saying he prefers that people watch Netflix content on the Netflix platform. Netflix entered the conversation because it is believed Apple will offer subscriptions to other video content channels through its app. Meanwhile, 9to5Mac reports Apple has signed a number of deals to produce original content, including with Oprah Winfrey, Jennifer Anniston, Reese Witherspoon, and Steve Carell, as well as with directors J.J. Abrams and Steven Spielberg. Users reportedly will be able to subscribe to Apple’s content and use the app to watch other content they subscribe to, such as HBO. An analyst at Goldman Sachs told Bloomberg News that he expects the Apple Video subscription to cost about $15 a month. That’s slightly more than both Netflix and Amazon Prime. While Apple is gathering content for the small screen, MoviePass is launching a limited-time promotion for big screen content. It’s offering an “uncapped” subscription plan for $9.95 a month for a limited time if the subscriber pays for a full 12 months. Those who prefer to pay monthly will pay $14.95, $5 off the regular price. “We are – and have been – listening to our subscribers every day, and we understand that an uncapped subscription plan at the $9.95 price point is the most appealing option to our subscribers,” said Ted Farnsworth, Chairman and CEO of MoviePass’ parent company, Helios and Matheson Analytics Inc.
Farnsworth says the company has had to modify its service a number of times in order to “continue delivering a movie-going experience to our subscribers.” The company changed its subscription plan at least twice in 2018.